ExTRA is a new set of three telescopes that will focus on the detection of Earth twins orbiting around red dwarfs. 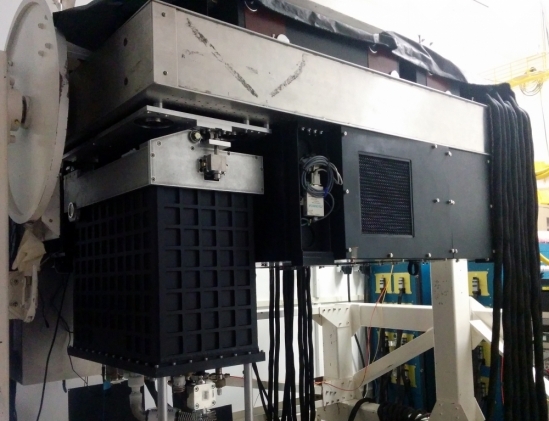 It is installed at the La Silla Observatory, located in northern Chile. It has just started its observations. The three telescopes that make up ExTRA are each equipped with 60 cm mirrors. They will monitor the brightness of many red areas in search of a small drop in light intensity, which is the sign that a planet passes in front of its star.The observations will be conducted in different wavelengths. The three telescopes are also connected to an optical fiber spectrograph. By combining spectrometry and photometry, it becomes possible to correct the deformations related to the atmosphere, which made it difficult for Earth-scale exoplanets to be discovered with observatories located on the ground. If the method developed for ExTRA works, then it could be generalized to other larger observatories. ExTRA will focus on the discovery of Earth twins but the tool is designed to go even further. 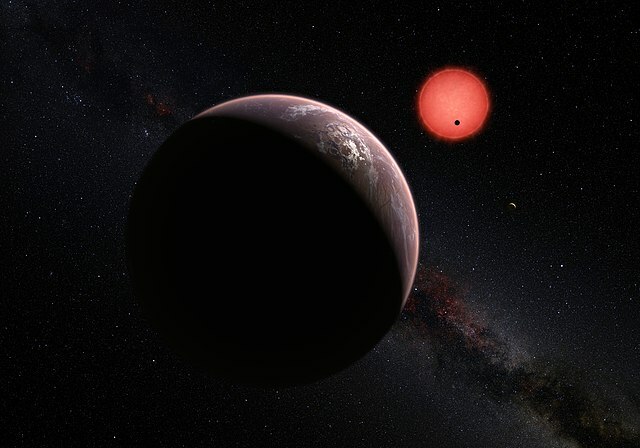 One of the main challenges of astronomy for the next few years will be to study the atmosphere of Earth-sized exoplanets. The team that will operate the telescope therefore hopes to start this work, even if it is primarily to prepare the arrival of the European giant telescope to be launched in 2024. It aims to provide clues to the potential existence of extraterrestrial life, by evaluating the proportion of certain gases in exoplanet atmospheres. In recent years, red dwarfs have become the favorite hunting ground for Earth twins hunters. They seem indeed to shelter a large population of telluric planets. Moreover, they are the most numerous stars in the universe. It is estimated that between 70% and 90% of stars are red dwarfs. The red dwarves have a very close habitable zone because their brightness is weak, which generates strong tidal effects for the planets that are in this area. The planets located in the habitable zone are often in synchronous rotation with their star, that is to say that they always have the same face on the side of their star. There are many solar eruptions on the red dwarfs, which generates solar winds on the planets that surround it. It is therefore difficult for life to hatch under these conditions, but not impossible. In addition to the promise of soon being able to study the atmosphere of these celestial bodies, it might also be possible to study their relief. A Columbia University study proposes using the transits method to detect infinitesimal light variations that would signal mountains or other landforms over planets.